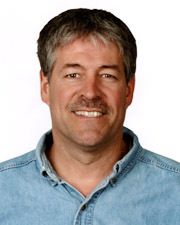 Paul F. Ryan is a nationally recognized home improvement expert. He’s the host of several television shows on DIY Network and has been seen on Food Network, TLC and HGTV and is an accomplished on-camera talent and spokesman. Paul is a Licensed Contractor and Insurance Adjustor in the State of Minnesota. He is also a Home Inspector. © 2019 Paul F. Ryan. All Rights Reserved.